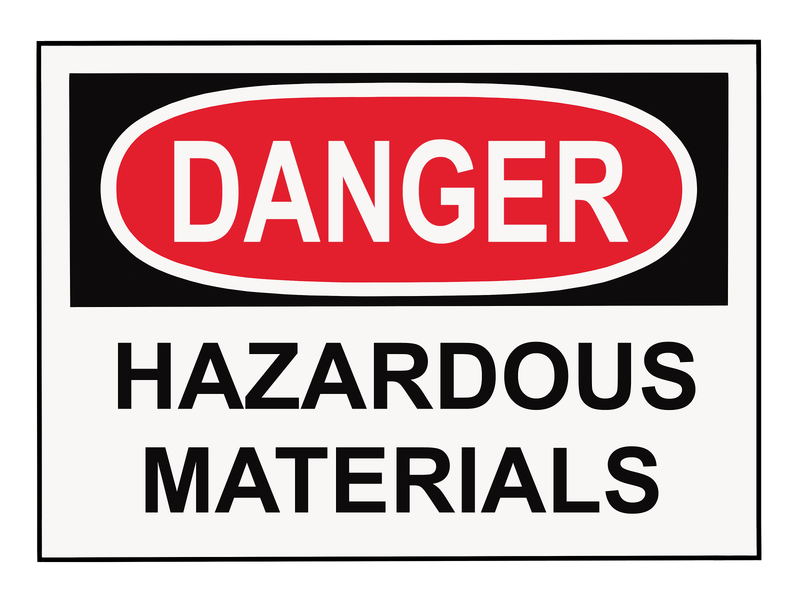 What Defines a Hazardous Material? 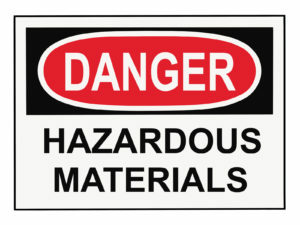 MLi Environmental » Blog » What Defines a Hazardous Material? A hazardous material is any item or agent (biological, chemical, radiological, and/or physical) that has the ability to cause harm to humans, animals, or the environment. This could be as a result of the material by itself or an interaction with other materials. OSHA defines hazardous materials as “any substance or chemical which is hazardous to people’s health or is physically hazardous.” This includes chemicals such as carcinogens, irritants, corrosives, toxic agents, sensitizers, agents that damage the lungs, skin, eyes, or mucous membranes; chemicals that can combust, explode, are flammable, oxidizers, pyrophorics, unstable-reactive or water-reactive. Lastly, they include chemicals that produce or release dusts, gases, fumes, vapors, mists or smoke during normal handling, use, or storage. 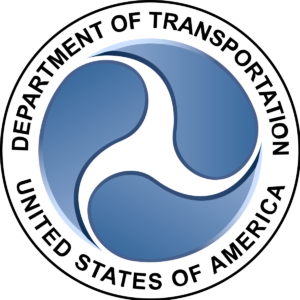 The Department of Transportation (DOT) defines hazardous materials as “any chemical or item that is a risk to public safety or the environment when being transported or moved in commerce” Hazardous materials are regulated under its Pipeline and Hazardous Materials Safety Administration regulations. This also includes any hazardous material in transport that is regulated by the International Maritime Dangerous Goods Code, Dangerous Goods Regulations of the International Air Transport Association, Technical Instructions of the International Civil Aviation Organization as well as the U.S. Air Force Joint Manual. 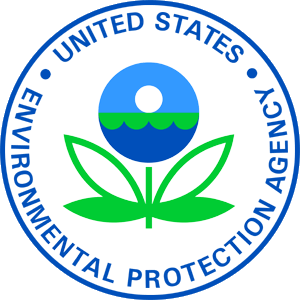 The Environmental Protection Agency’s (EPA) definition incorporates some of the OSHA definition for hazardous materials but also adds that “any item or chemical which can cause harm to people, plants, or animals when exposed by spilling, leaking, pumping, pouring, emitting, emptying, discharging, injecting, escaping, leaching, dumping or disposing into the environment.” 40 CFR 355 provides a list of 350+ hazardous substances. The United States Nuclear Regulatory Commission’s (NRC) regulations regarding hazardous materials include any materials considered hazardous if they produce ionizing radiation. This includes special nuclear material, by-product material, and radioactive substances.